Even though there is a heavy focus on first- time parents-to-be on this blog, a lot of our readers have children and relatives in high school so once in a while, we like to share tips for that demographic. Few high school students look forward to the SAT and ACT test. It’s not exactly sunshine for parents either who feel the strain and pressure to help their child earn the best score possible to help pave the way to their college education. Catsicas developed an SAT/ACT Bootcamp program that is designed for an immediate 200 point boost in scores with material and instruction that gets right to the point. Distraction Action – It’s harder and harder for children to study for college prep tests in the digital age, with all of the added distractions. There’s nothing wrong with taking their phone away and having them study out of an SAT book for an hour, in a place where you can visually monitor that your child is not allowing distractions to take over. 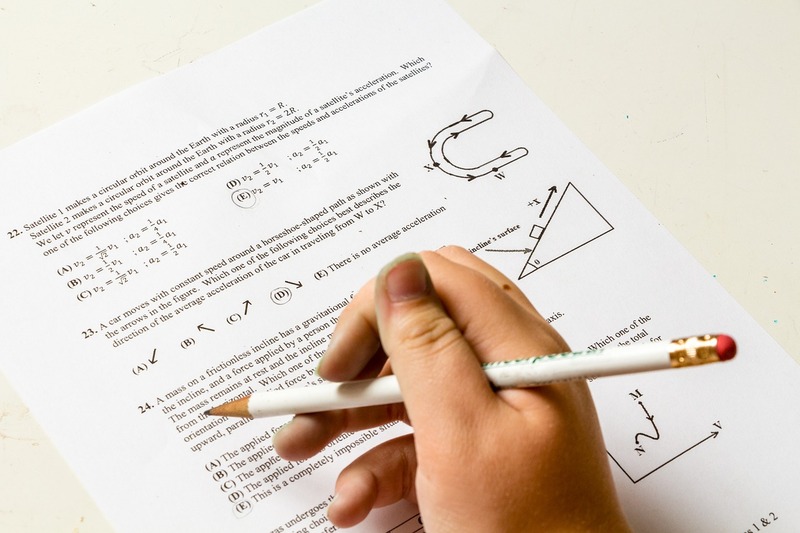 Review and Improve – You can order a copy of the actual test your child took (depends on the time of year); for other tests, you will receive stats on how your child did, but not copies of the specific questions that were missed. ACT or SAT – Find out which test is preferred by your child’s dream school ACT or SAT. If you’re prepping for one test and the school prefers the other, you might be wasting time, energy and money. How’s it Coming? – Sign your child up for Khan Academy and monitor how quickly your child progresses through its lessons. Khan Academy has exclusive rights to information about testing content, and its questions mirror College Board questions more than any prep book (besides the actual College Board SAT book). MISCONCEPTION: The ACT and the new SAT are similar: they’re more similar, but their essays are totally different, and their math content covers entirely different classes (the ACT delves into pre-calculus a great deal more).